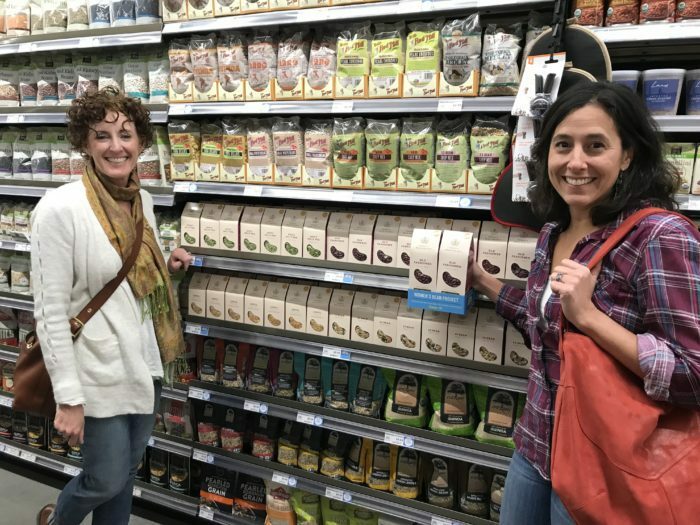 At the start of every year, Women’s Bean Project has many visions for what the new year will bring, but we never know how the year will unfold. Thanks to you and your support, we can proudly say the many visions and goals we had for 2018 were achieved and even exceeded. Your donations, volunteering, and purchases made 2018 a year full of achievements and new beginnings. The women who go through Women’s Bean Project’s program earn much more than a paycheck. They gain skills to create a better life for themselves and their families, they feel empowered and supported, and they learn how to use these opportunities to transform the rest of their lives. We could not be prouder of the successes each woman achieved in 2018! Yet, these major accomplishments are just a glimpse of an entire year’s work at Women’s Bean Project. And none of them would be possible without you and all the ways you support the Bean. Your purchases, donations, and volunteered time create the resources necessary to hire chronically unemployed woman and run our program. This year, we’re celebrating Women’s Bean Project’s 30th Anniversary! We can’t wait to see what 2019 will bring as we create together more stepping stones toward self-sufficiency through social enterprise. We cannot thank you enough for your continued support of our work and mission. Here’s to 2019! 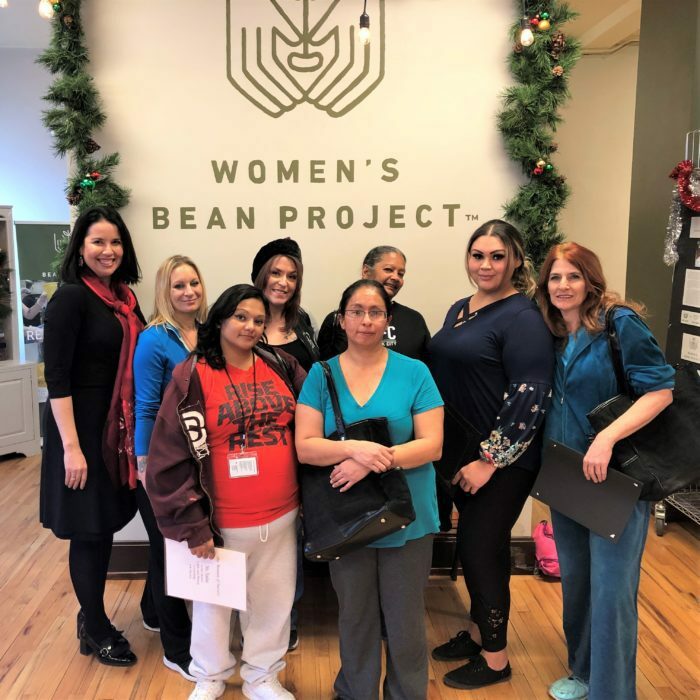 Check out the impact you helped make in 2018 in the Women’s Bean Project Year in Review video.